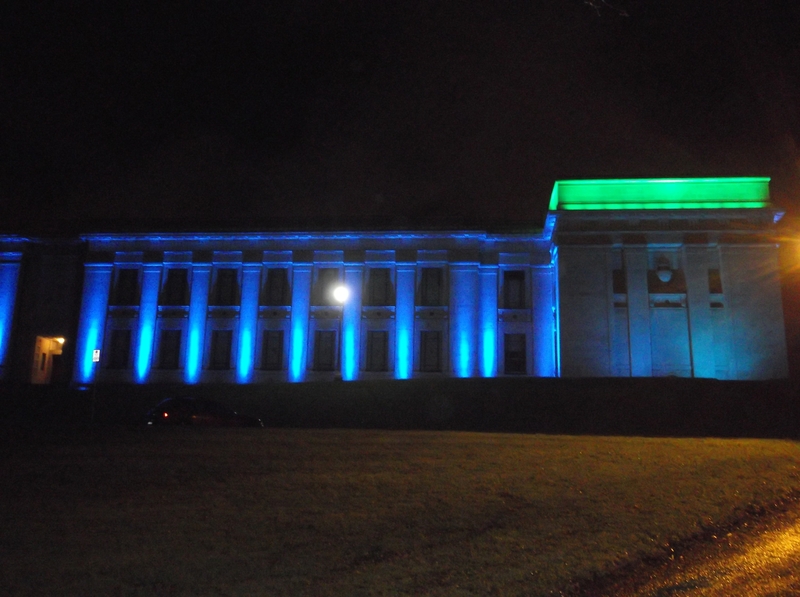 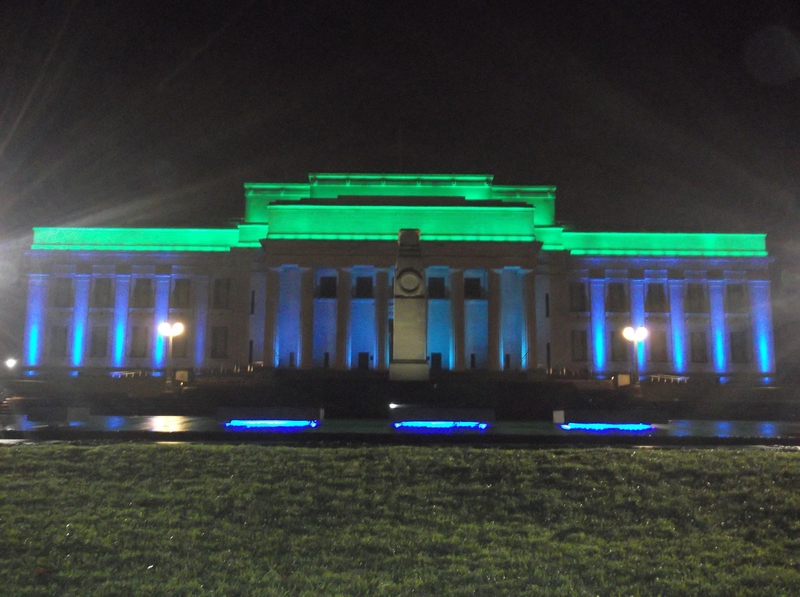 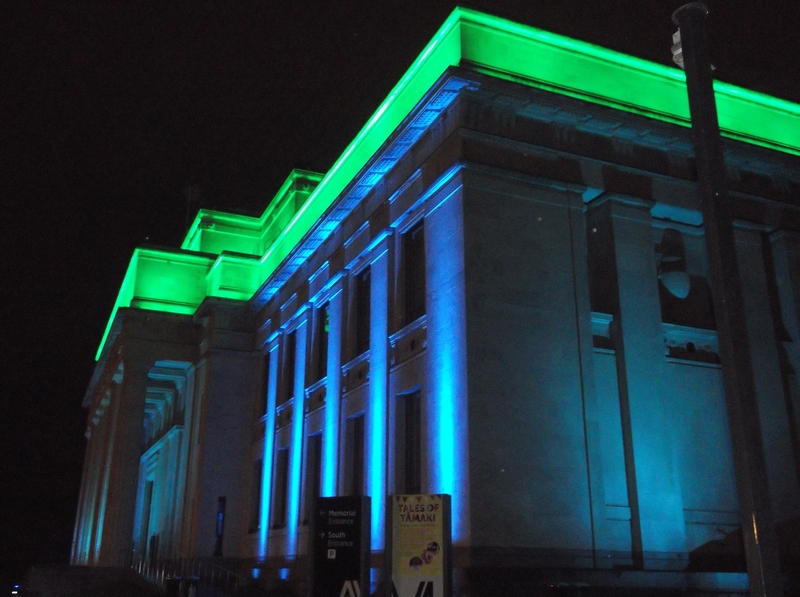 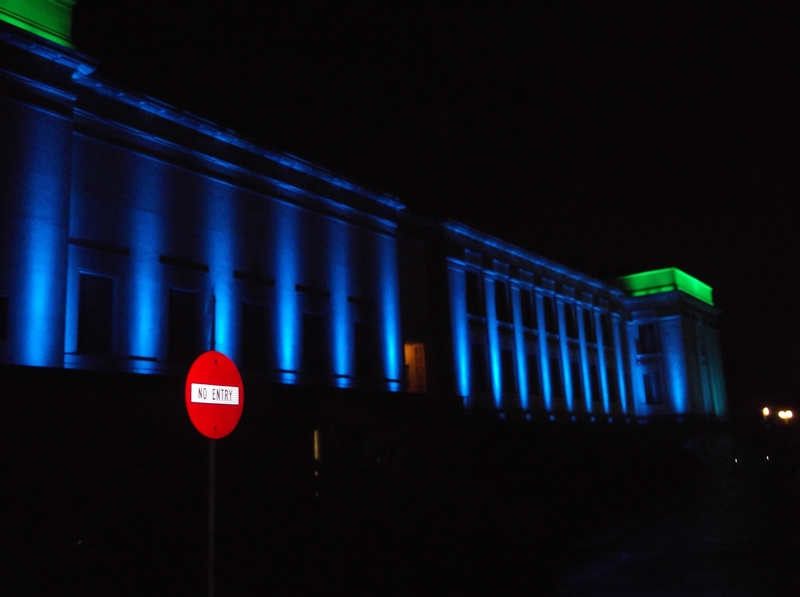 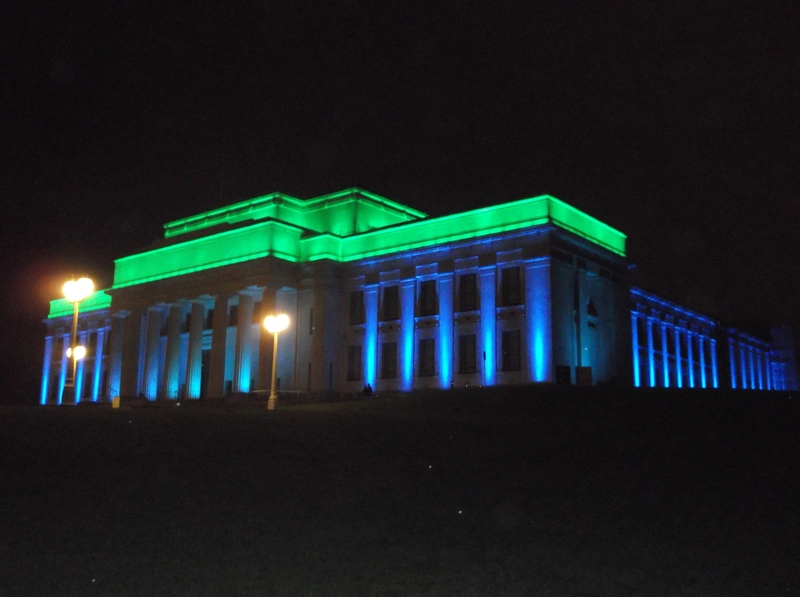 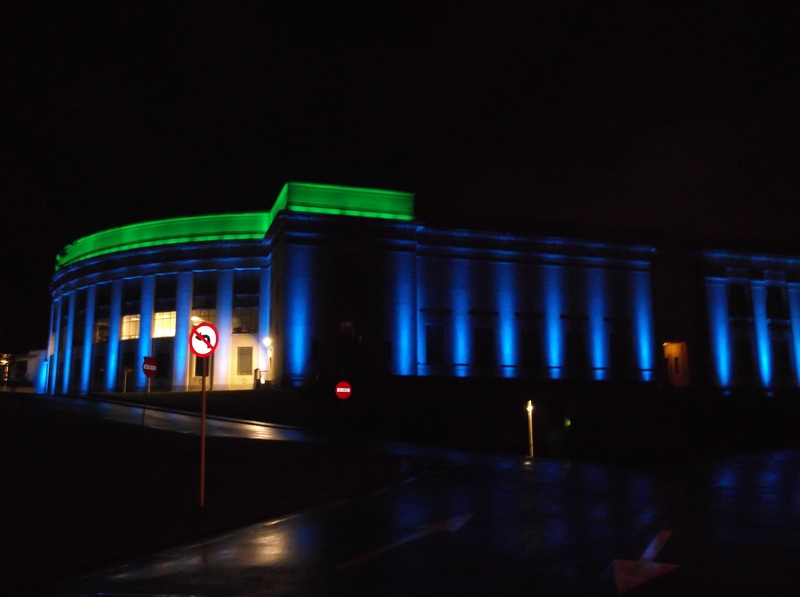 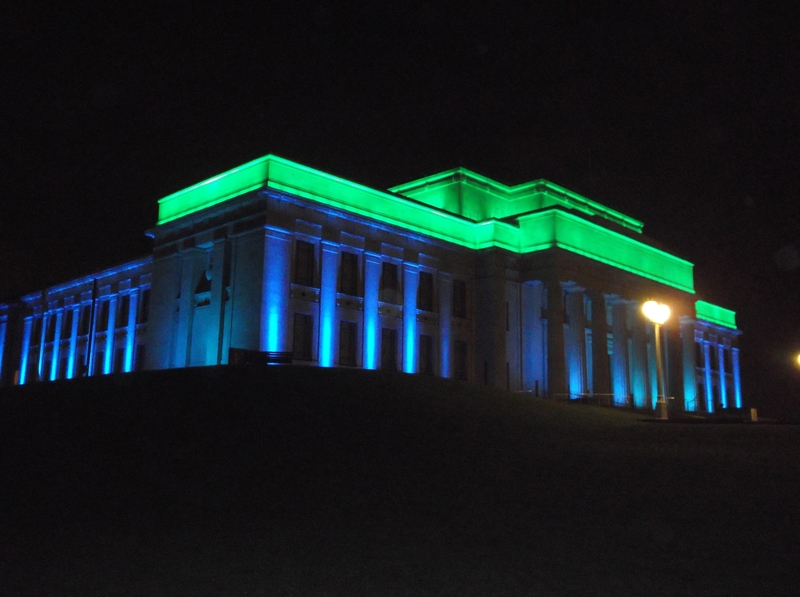 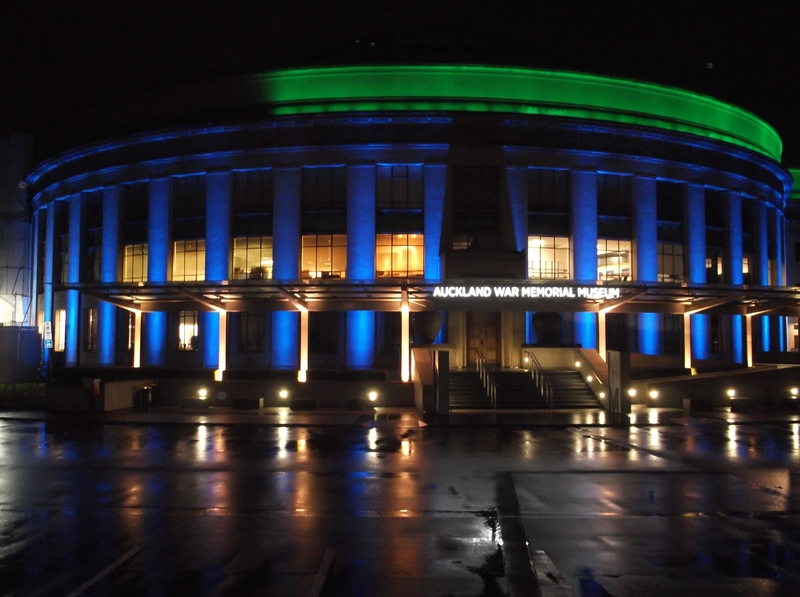 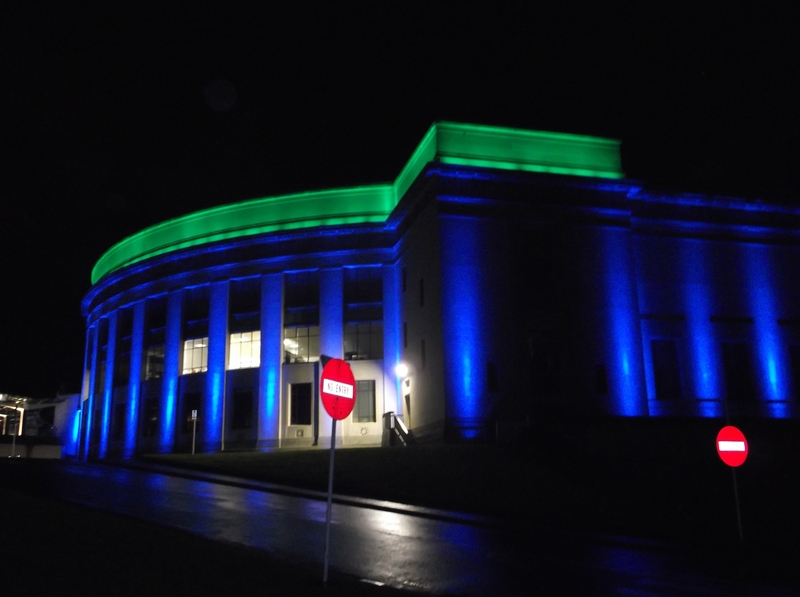 Auckland War Memorial Museum lit its exterior to commemorate the Magna Carta 800th anniversary on 15 June from 6PM – 6AM. 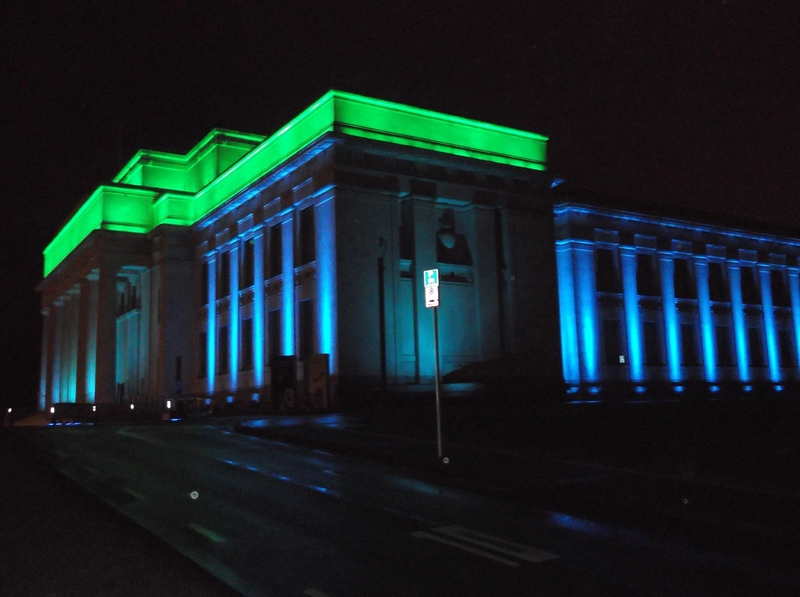 Photos of the lighting can be seen below. 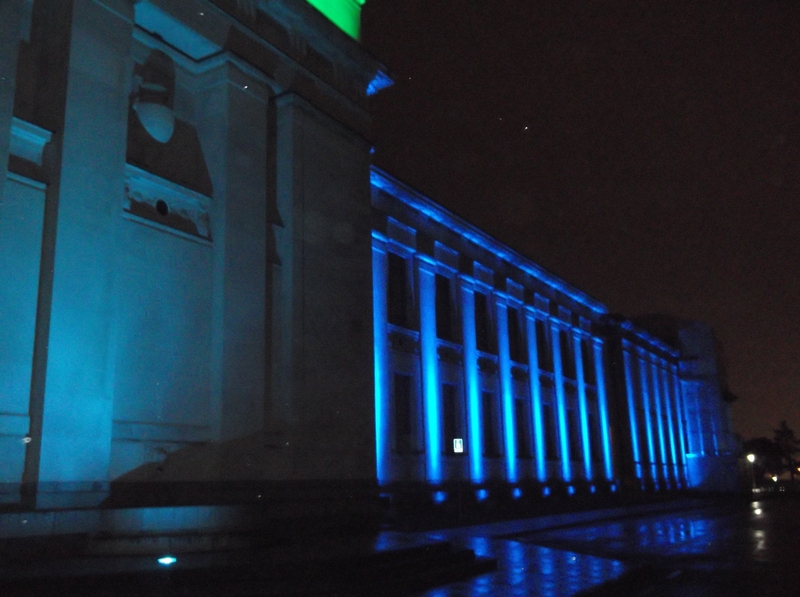 Click the images to see the enlarged version.